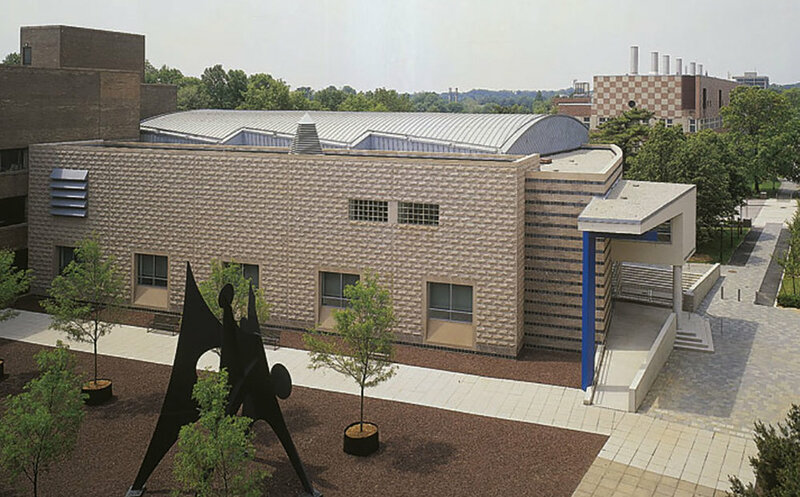 This 42,000 square foot addition to the science complex at Princeton University houses new lecture halls and classrooms for the physics department. Located on College Walk, a key pedestrian thoroughfare, the building acts as a threshold to the science court. The new building rectifies the awkward scale and organization of the surrounding group of buildings. 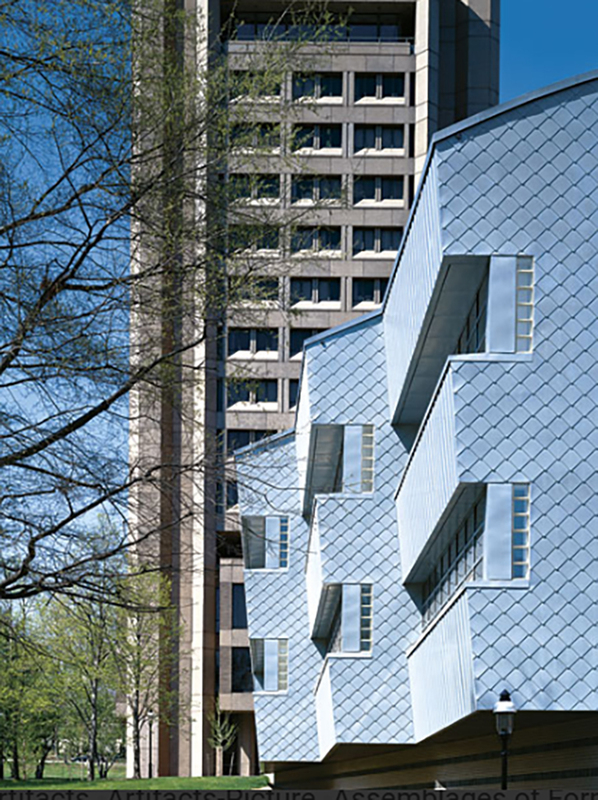 On the courtyard face, the beige stone echoes the brick and concrete of neighboring buildings, and on the street face the bluish metal cladding calls attention to the courtyard's entry by providing a visible terminus to College Walk from the west. PRESS: Architectural Record, Contract Design, Architects for the New Millennium (Images Publishing).